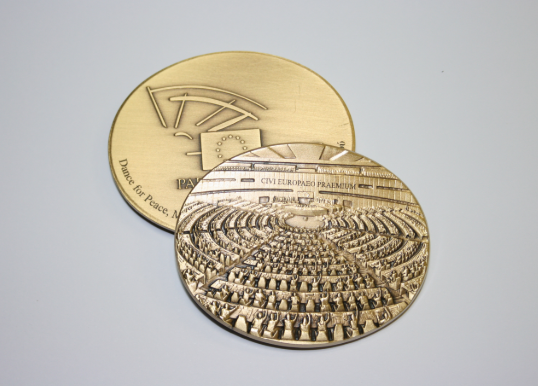 European Citizens' Prize. Source: European Parliament. This educational project brings local community closer to their unique natural heritage through field activities and teachers' trainings. The project School of Nature was awarded with the European Citizens' Award in the award ceremony that took place in Brussels on 17 May. 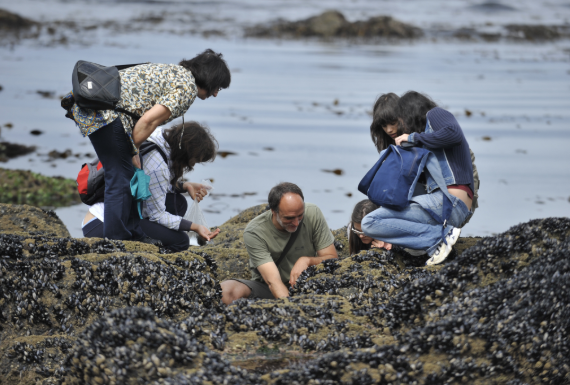 The Centre of Environmental Monitoring and Interpretation of Viana do Castelo has developed this programme in order to encourage and engage people's interest in the knowledge, respect and appreciation of the valuable ecosystems of the region. Viana do Castelo is a town situated in the northwest of Portugal. This municipality hosts three major Natura 2000 sites which extend across a range of habitats from dune systems and coastal cliffs, to extensive area of estuaries and freshwater habitats culminating in the mountainous peaks of the Serra de Arga. The project aims to bring school communities and, thus indirectly, the local community, closer to their unique natural heritage through field activities and training courses. 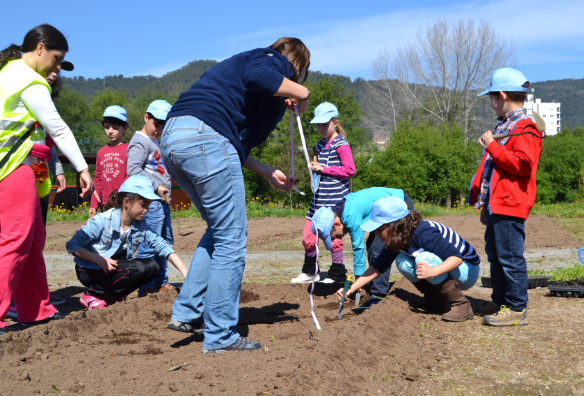 In detail, sixty field activities were carried out with pupils, allowing them to observe and interpret the changes and dynamics of the natural ecosystems. Besides, five training courses were held for teachers on sustainability and nature conservation. In order to improve their knowledge, educational tools were also developed such as downloadable species identification sheets and observation cards from an online platform where observation records can then be uploaded. After cientific validation, the information becomes available to all and can be shared with schools communities from other municipalities. The School of Nature programme continues to be run in the town's schools and is currently part of a plan for fighting school failure, with guaranteed funding until 2020.